From the new MoT rules to confusion over the safety of day time running lights, these are the stories that proved the most newsworthy with HonestJohn.co.uk's 2.3 million readers in 2018. 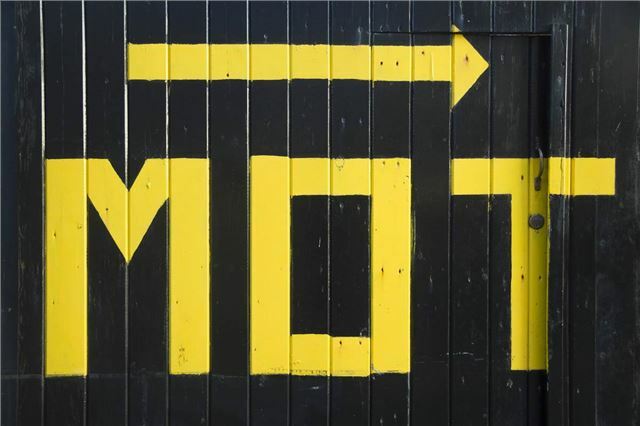 The MoT test was one of the big talking points for drivers in 2018, with the Driver & Vehicle Standards Agency (DVSA) introducing tougher rules for all cars and vans. As well as introducing new defect categories, tougher emissions testing and a ban on aftermarket high intensity discharge (HID) headlamps, DPFs also face mandatory checks, with failures being issued if the tester finds evidence that the filter was removed of has been tampered with. Emissions-related MoT failures have double since the new rules came into force on 20 May 2018, with 750,000 cars and vans failing in 2018, compared to the 350,000 that failed during the same six month period in 2017.